The term “NewsAsset LTD” (NewsAsset), otherwise stated as ‘us’ or ‘we’ or “the company”, refers to the owner and creator of the Website www.newsasset.com, in order to provide information to its users. NewsAsset LTD is a London, UK based company, providing and supporting software and services in the spectrum of content, news and other digital assets management and distribution. The company’s offerings include “newsasset” and “infoasset” software platforms. In addition, the company commercially distributes and supports “Truly Media” platform. “Materials" refer to all information, content, data, documents (e.g. white papers, brochures, datasheets, FAQs, templates, press releases, etc. ), downloads, files, text, images, photographs, graphics, videos, webcasts, publications, tools, resources, software, code, programs, applications and products made available or enabled via the www.newsasset.com. "Services" refer to the proprietary software applications ("Software") and all other services and resources promoted, offered or enabled via the www.newsasset.com, including download areas, collaboration or other tools, product and other information services and communication services such as e-mail and other message or communication facilities designed to enable or facilitate your communication and collaboration with others. These Website Terms and Conditions (these “Terms” or these “Website Terms and Conditions”) contained herein on this webpage www.newsasset.com, shall govern your use of this Website, including all pages within this Website (collectively referred to herein below as this “Website”). These Terms apply in full force and effect to your use of this Website and by using this Website, you expressly accept all terms and conditions contained herein in full. You must not use this Website, if you have any objection to any of these Website Terms and Conditions. You agree not to access (or attempt to access) any of the Services by any means other than through the interface provided by NewsAsset to you, unless you have been specifically granted permission to do so in a separate agreement with NewsAsset. You specifically agree not to access (or attempt to access) any of the Services, Materials, through any automated means (including use of scripts or web crawlers), or by hacking, password mining or other means. You agree that you will not engage in any activity that interferes with or disrupts the Site or the Services (or the servers and networks which are connected to or accessible through the Services or the Site). Unless you have been specifically permitted to do so under a separate agreement with NewsAsset, you agree that you will not reproduce, duplicate, copy, sell, trade, lease or resell the Services for any purpose. You also agree to use the Services only to access, download, utilize, post, send or receive Materials in an appropriate manner. You must not use this Website to copy, store, host, transmit, send, use, publish or distribute any Μaterial which consists of (or is linked to) any spyware, computer virus, Trojan horse, worm, keystroke logger, rootkit or other malicious computer software. You must not conduct any systematic or automated data collection activities (including without limitation scraping, data mining, data extraction and data harvesting) on or in relation to this Website without NewsAsset’s express written consent. You also agree not to use any Materials in a manner that infringes any Intellectual Property Rights or rights of any party, not to reproduce or utilize in other electronic or printed publications. The graphic as well as technical design and all contact as well as pictures used in this online presentation are protected by copyright. Other than content you own, which you may have opted to include on this Website, under these Terms, NewsAsset and/or its licensors own all rights to the intellectual property of Services and Material contained in this Website, and all such rights are reserved. NewsAsset authorizes users to copy and print extracts or documents from this Website solely for personal, non-commercial use, on the understanding that that any copy or extract of said documents or pages obtained, maintain all intellectual property rights or other property notices including all disclaimers contained therein. NewsAsset logo and trademark may not be used or reproduced without the prior written consent of NewsAsset LTD.
All trademarks, trade names and logos appearing in the Website are the property of NewsAsset or the respective owners of such trademarks, trade names or logos and are protected by the international copyright and trademark laws. You agree not to defame or disparage NewsAsset and its trademarks, trade names or logos or any other aspect of the Website or the Materials. Any use of any of the trademarks, trade names and logos appearing throughout the Website without the express written consent of NewsAsset or the owner of the trademark or name or logo, as applicable, is strictly prohibited. The Website may contain links to other internet sites and services that are operated and maintained by third parties or its affiliates. 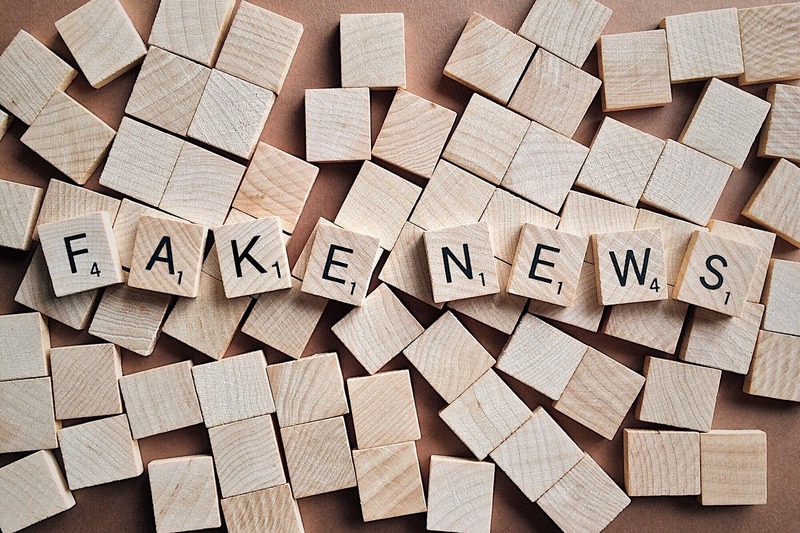 You acknowledge, understand and agree that NewsAsset will not be responsible or liable, directly or indirectly, for any damage or loss caused or alleged to be caused by or in connection with the use of or reliance on any such content, products or services available on such other sites. NewsAsset shall bear no liability for any direct, indirect, incidental or consequential damages that may be due to the incorrect use of the Website by Users or to any errors, failures, defects or delays in the operation of the Website or in the transmission of information on the Internet through this Website. By accessing this Site, the Services and Materials you agree that all matters relating to your access to, or use of, this Site, the Services and Materials shall be governed by the statutes and laws of Greece (country of the parent company) and European Union, without respect to conflicts of laws principles thereof. Any disputes arising out of the use of this Site will be subject to the exclusive jurisdiction of the Courts of Athens, Greece.